They pay attention to detail in the work that they do, and they go above and beyond. 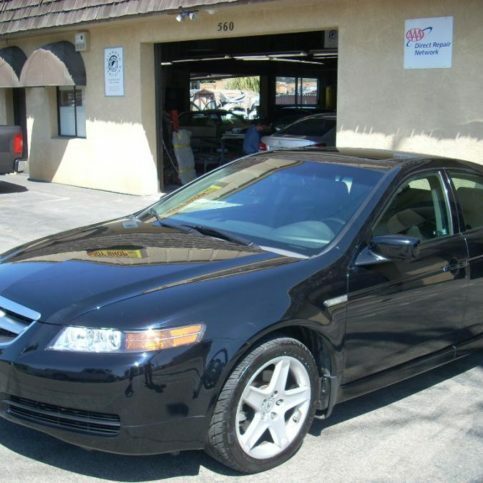 When they return my car, it is detailed very nicely. They keep me informed on the progress of the work. They were on time. They kept me in loop on everything. I was satisfied. I would say that the customer service is pretty good. The quality is what stands out the most. The results speak for themselves. I am a mechanic for a dealership, and I would rate them very highly. They use great quality paint. I was satisfied. 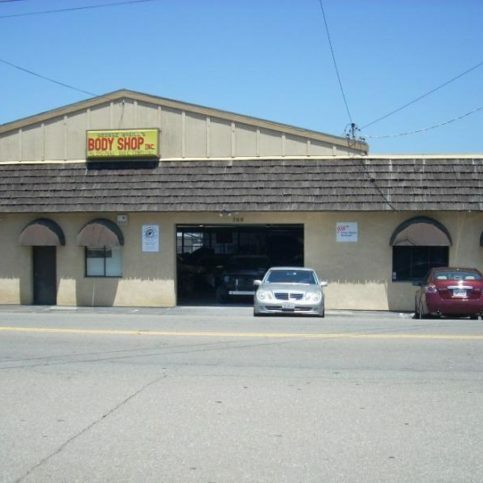 Since 1968, George McGill’s Body Shop, Inc. has been performing a variety of auto body repair services at its San Lorenzo facility, including frame straightening, painting and more. 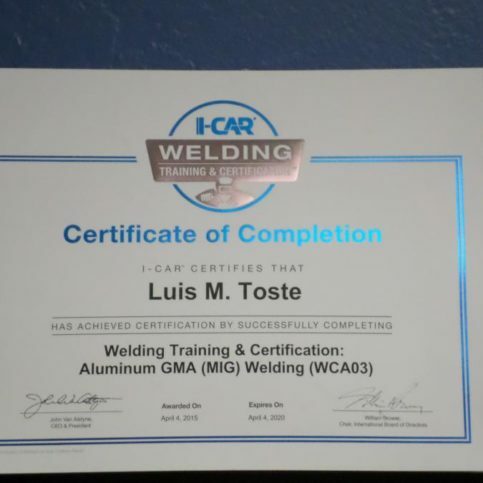 The company’s I-CAR and ASE Certified technicians have an average of 20 years of industry experience and are well-versed in all aspects of auto body repair. 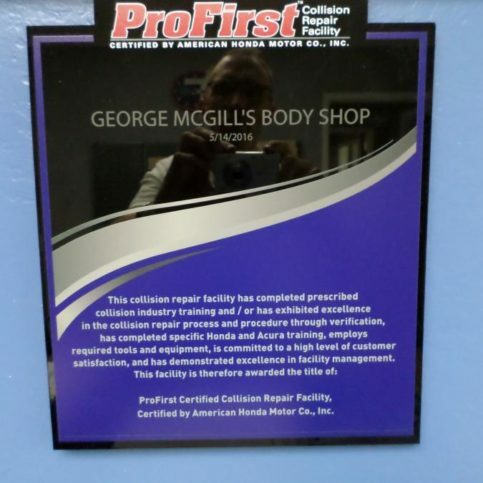 George McGill’s Body Shop is part of the AAA Direct Repair Network and a 10-time recipient of the AutocheX Premier Achiever Award for Excellence in Customer Service and Satisfaction (2002, 2006-2013, 2015). 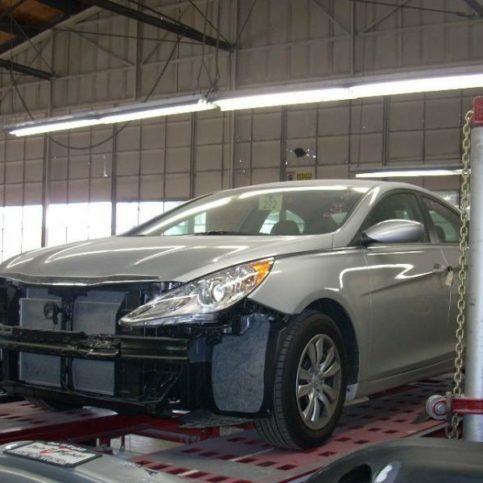 George McGill’s Body Shop is I-CAR Welding Certified, a ProFirst Certified Collision Repair Facility for Honda and Acura, a Fiat Chrysler Assured Performance Certified Collision Repair Facility, a Ford Collision Care Provider, a General Motors Genuine Repair Provider, a Nissan Certified Collision Repair Facility, and a Hyundai Recognized Collision Repair Center. DIAMOND CERTIFIED RESEARCHED CAPABILITIES ON George McGill’s Body Shop, Inc.
Company Name: George McGill’s Body Shop, Inc.
Areas Served: Serving Alameda County including Oakland, Fremont, Hayward, Berkeley, San Leandro, Alameda, Union City, Pleasanton, Newark and Dublin. 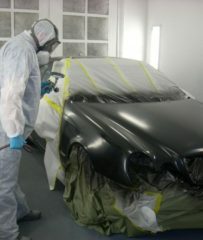 DIAMOND CERTIFIED RESEARCHED ARTICLES ON George McGill’s Body Shop, Inc.
George McGill’s Body Shop has been providing a full range of auto body repair services at its San Lorenzo facility since 1968, handling everything from laser frame straightening to painting. 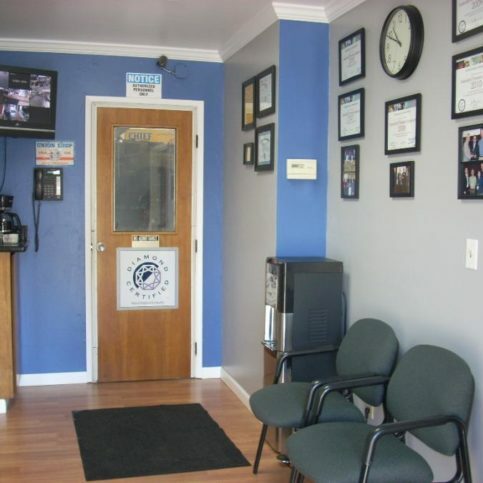 The company is an AAA Direct Repair shop, and each of its I-CAR certified technicians has an average of 20 years of industry experience. 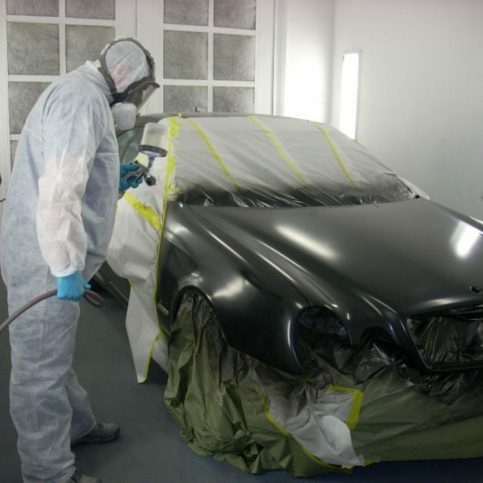 “They’re well-versed in all aspects of auto body repair,” says Mr. Garcia. 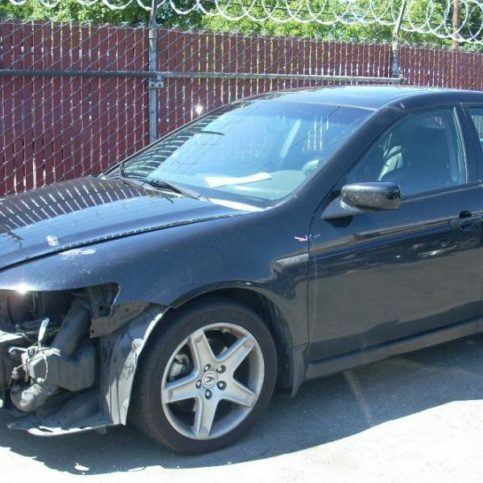 • If your car isn’t repaired correctly after a wreck, it can be more vulnerable if it’s involved in another accident. Unrepaired frame cracks and alignment issues can make the vehicle’s frame weaker, resulting in more damage and a greater chance for physical harm. 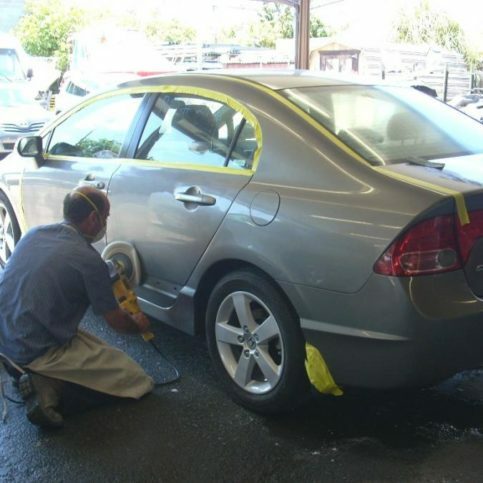 • Choosing the wrong auto body repair shop can be expensive, because most insurance companies will only pay for body repairs once. If the shop you’ve chosen doesn’t do the repairs correctly, you may have to pay for additional repairs out of pocket—if another shop can even mend the damage done by inferior initial repairs. 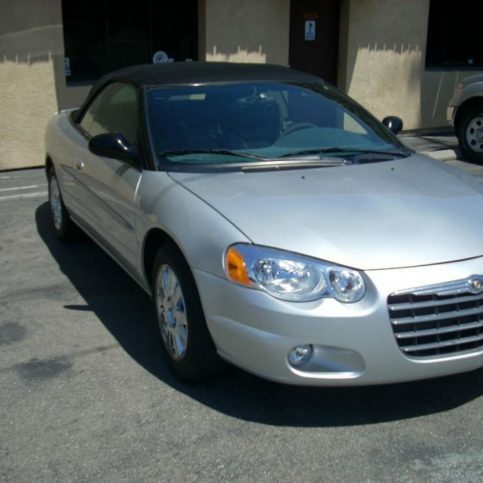 • A vehicle is likely to be the second-largest purchase you’ll ever make, so it’s important to safeguard its value. 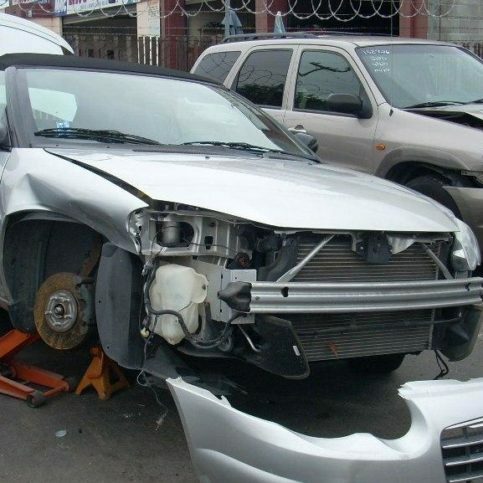 Cars and trucks that are incorrectly repaired after a collision can have much lower resale values than vehicles that were repaired by knowledgeable technicians. 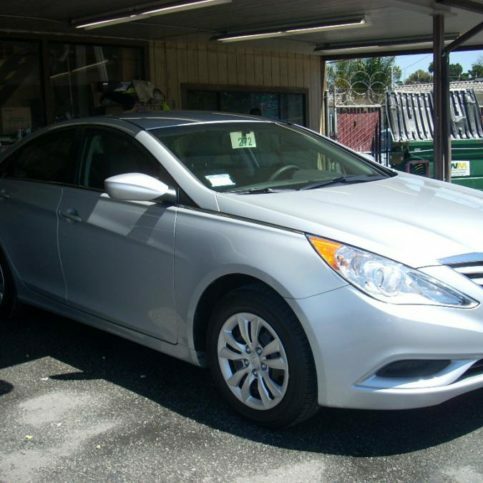 • You can’t always tell if auto body work was done correctly by looking at the exterior of a vehicle. For example, a bent frame may not be obvious to the eye, but it can cause serious problems in the future, such as alignment issues and tires that wear unevenly. 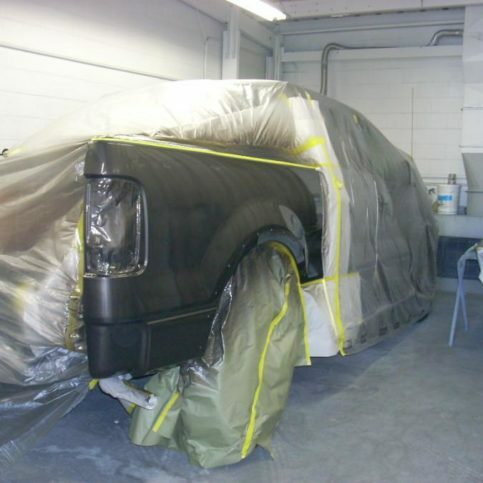 • Look for auto body shops that have the newest, most accurate equipment and technicians who are trained to use the tools. 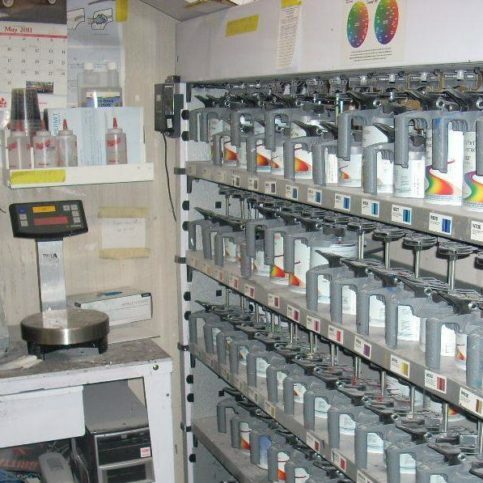 Top-of-the-line equipment includes frame straightening racks, laser frame straightening tools, paint matching equipment and specialized painting booths that offer smoother paint application. • Not all auto collision shops guarantee repair work. 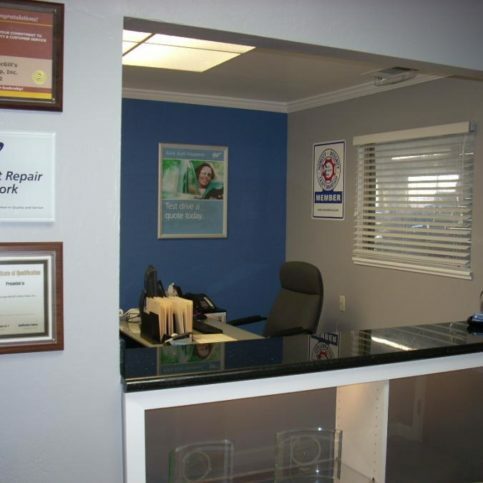 Before you sign a contract, ask about any warranties and make sure the shop stands behind its repairs. Warranties come in many different forms, so be sure you know if the shop guarantees parts and/or labor. Also, find out if you should be aware of any special terms or conditions. 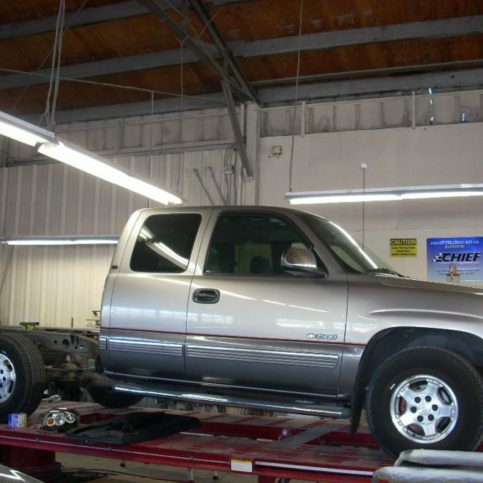 Some shops will prorate repairs while others will offer an unconditional warranty for the life of the vehicle. Q: Do I have to take my car to the repair shop that my insurance company recommended? A: No. 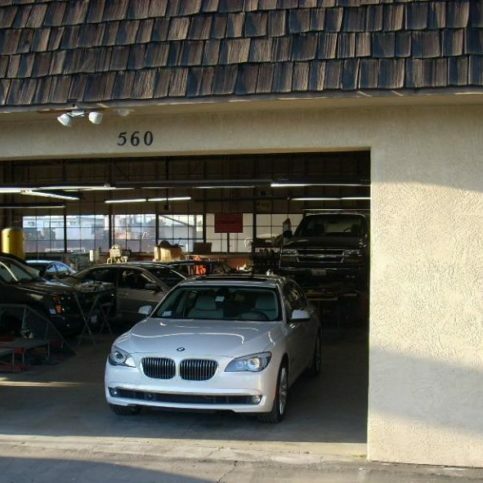 California law gives you the right to choose any repair shop. Your insurance company might try to steer you to their preferred repair shops, but if you tell them you’d like to go with a shop of your choice, they have to accept your selection. Q: Will my car look like it did before the accident? A: Yes. In fact, some customers tell us that when they picked up their cars from our shop, they looked better than when they were at the dealership. 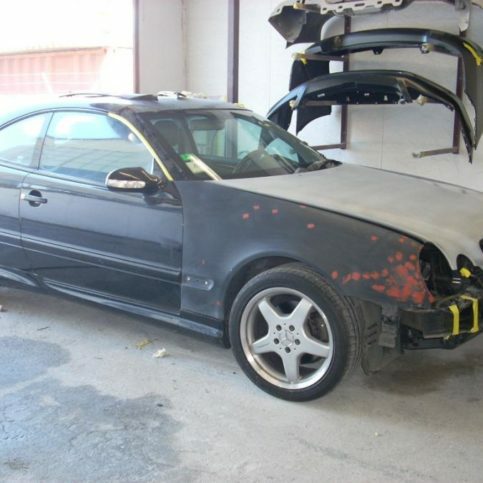 By the time we finish the repairs, no one will even know your car was previously damaged. Q: What kind of auto body repair equipment do you use? 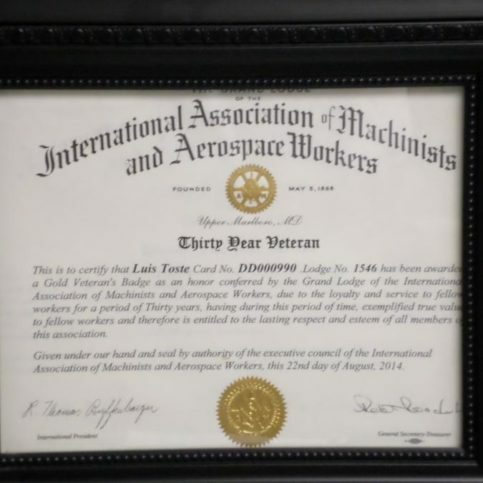 A: We have three frame machines, each of which is designed for a specific job and type of car. We have the Autorobot, which is designed for unibody cars. We also have a Chief EZ Liner that’s for small trucks and unibody cars. And we have a Chief S21, which is for larger vehicles, like SUVs and trucks. 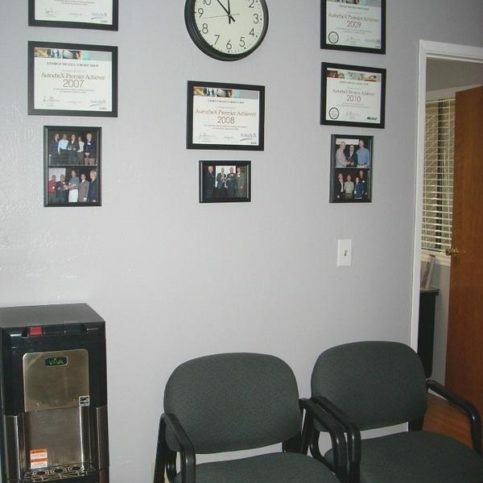 In addition, we have two laser measurement systems that allow us to perform accurate work. A: Yes. We offer a full lifetime warranty on all our workmanship. That means we warranty our work for as long as you own your vehicle. A: Yes, and you don’t even need an appointment. 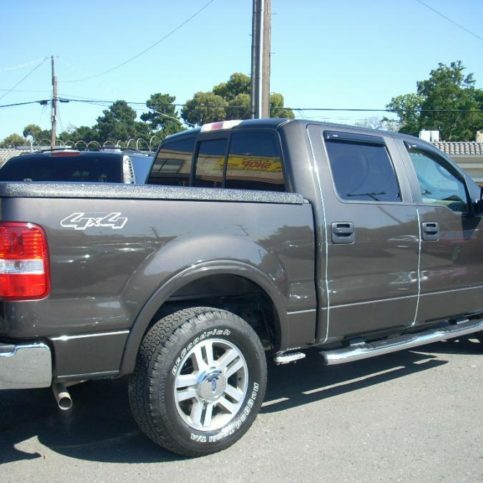 Just bring in your vehicle and we’ll give you a free estimate anytime. Q: Can you help me with towing, rental cars or shuttle service? A: Yes. 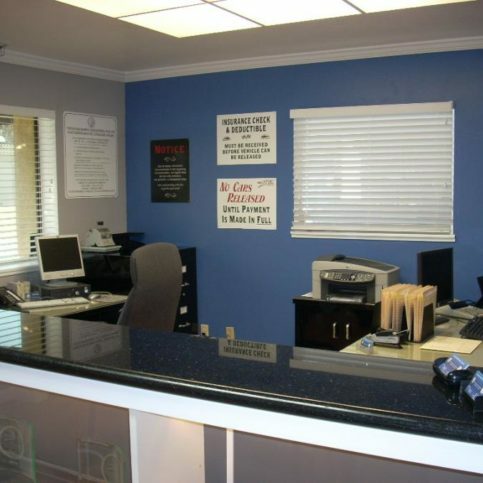 We’ll make arrangements for towing in your vehicle and help you arrange for a rental car. We also offer our own shuttle service to get you where you’re going. SELECTED PHOTOS FROM George McGill’s Body Shop, Inc.
1. Remove any traffic obstructions. After safely pulling to the side of the road, turn off the ignition and turn on your hazard lights. If you have cones or flares, use them to warn oncoming traffic of the accident. 2. Confirm the safety of other drivers. If anyone is injured, call 911 immediately. Do not give emergency medical assistance unless you’re trained to do so. Never move an injured person unless they’re in danger. 3. Gather pertinent information. Get the names and phone numbers of drivers, witnesses, and injured persons. Also, secure the make, model and license plate number of every car involved. If possible, take a photo of the accident scene. 4. Remain calm and courteous. Remember, it’s never a good idea to accept a claim settlement at the scene of an accident; rather, you should contact your insurance agent and report the incident. George McGill's Body Shop, Inc.
SAN LORENZO — Host, Sarah Rutan: In the event of an auto collision, it’s important to know what steps to take immediately after the fact. To learn more, we’re in San Lorenzo with Luis Toste of George McGill’s Body Shop, speaking on behalf of Diamond Certified Expert Contributor Manuel Garcia. Luis Toste, co-owner of George McGill’s Body Shop: If you find yourself in the accident, there is some things we have, the least you have to do. First is stop gently, but do not obstruct traffic. Assist injured – Have someone call the police and repeat after five minutes. Secure the names, phone numbers, addresses in drivers, witness, injured persons. 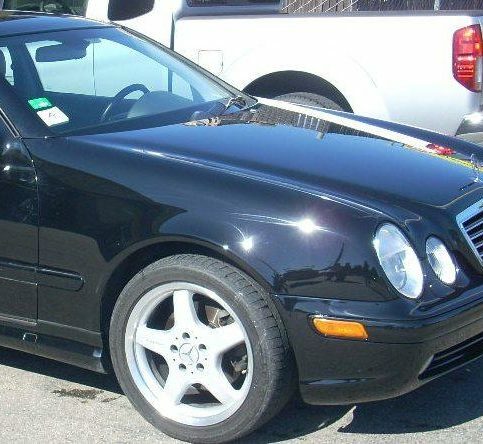 Secure make, model, license numbers, and all cars involved. Take a photo of the accident scene or make a rough drawing showing position of the cars and the other details. Don’t hastily accept claim, settlement at the scene of the accident. Remain calm and courteous. Offer consistent of your version of the accident. If you follow all these steps I just mentioned it’s a lot smoother after a car accident to get your car to the repair shop. 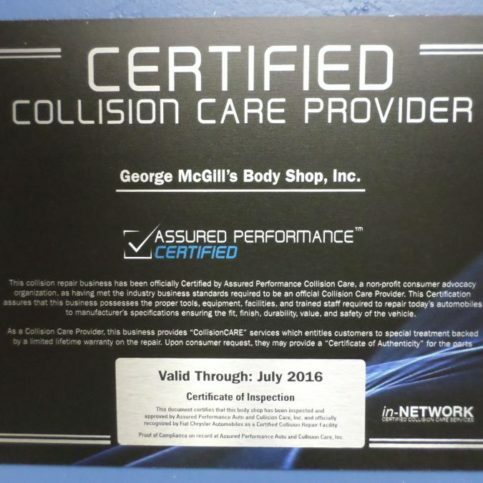 Diamond Certified RATINGS ON George McGill’s Body Shop, Inc.
George McGill’s Body Shop, Inc. : Average 9.7 out of 10 based on 200 unique customer surveys of customer satisfaction. It's the only place to go to. Quality of work is incredible. The service was done when they told me it would be done. in the busy month of December they took me right away. I would highly recommend them to other folks. They are really fast and efficient. They explain everything in great detail. We like the communication. I would say that I support local businesses. I would recommend them, reliable and honest. The service is excellent, very professional. Best place to go for car services. They are honest and do a great job. He delivers on time and is fair on costs. I would say they offer high quality craftsmanship. The one-on-one service is fantastic. They were very informative and provided great service. They got me in quick as I drive with Uber and got the job done fast.